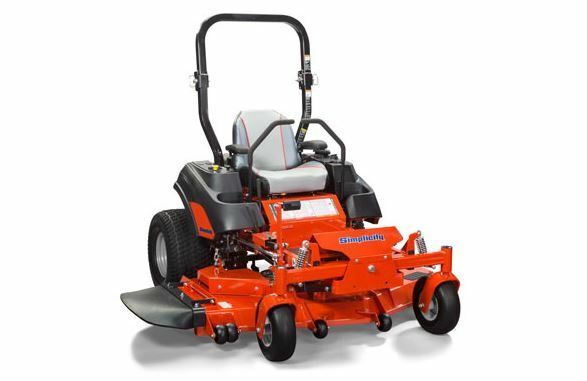 Messick's sells all the top names in zero turn mowers including Exmark, Hustler, Kubota, Cub Cadet, Ferris, Husqvarna and Simplicity. 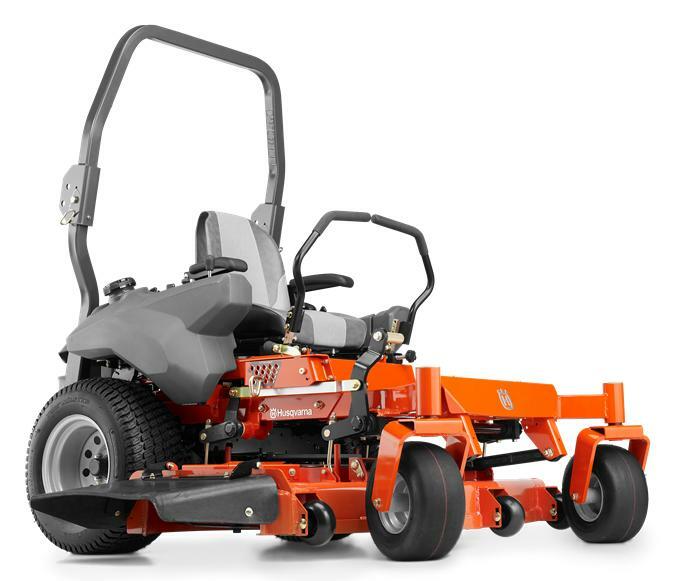 Get your yard looking great in record time with these purpose-built machines. 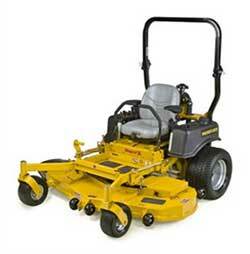 Check out our wide selection of zero turn mowers from Cub Cadet. 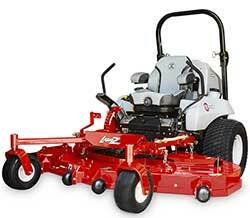 We offer models for small and large property mowing regardless of flat or hilly terrain. 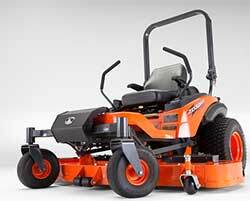 Messick's has a wide selection of eXmark Zero-Turn Lawn Mowers from residential use to commercial or turf care. 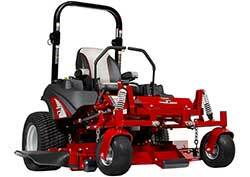 Messick's has a wide selection of Ferris Zero-Turn Lawn Mowers from residential use to commercial or turf care. 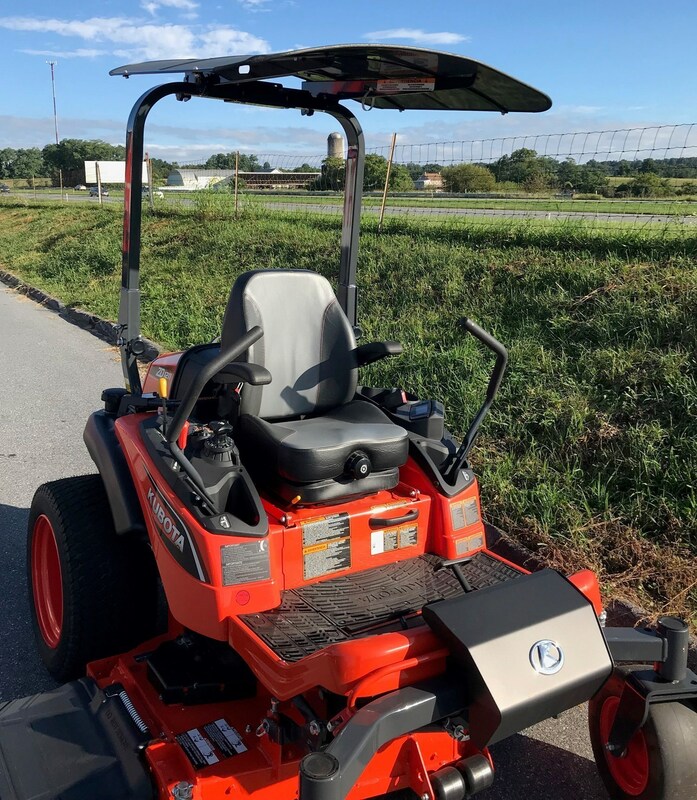 The convertible top for tractors and mowers. 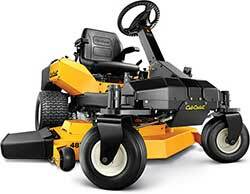 Installs, Folds Down for Travailing, or Removes in Seconds Without Tools!! !